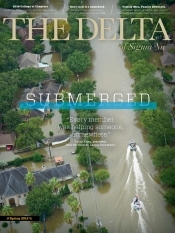 The Delta - v134n2 - Letter from the Editor - Why We Serve - Sigma Nu Fraternity, Inc. In Sigma Nu we often discuss the importance of finding out our “Why.” Why does Sigma Nu exist? To develop ethical leaders who stand in direct opposition to hazing. Why do chapters strive for excellence? To ensure they are always providing the best Sigma Nu experience possible. These tend to be easy to answer for most, but become incredibly difficult when we get personal. Why do we go to work? Why do we brush our teeth every day? Why do we drive the speed limit? Is it: Paycheck, fresh breath, and avoid a ticket. Or is it: Love what I do for others, good dental health, and avoid being one of the 34,000 annual motor vehicle fatalities. Is it about you or is it about others? The why is incredibly important, but especially so in April as we celebrate our Founders’ Month of Service. Brothers from across the nation will be getting into their communities and rolling up their sleeves to give back. But why are they doing it? This Editor cannot claim to be without fault in this regard. There have been a few collegiate experiences of cleaning kennels at an animal shelter simply to get a few service hours signed off for the semester. If trying to answer this question for yourself is inspiring only some head-scratching, then it is hoped that some of the stories in the pages that follow will inspire you. Some men serve because it means giving back to what has already given them so much, like new Ole Miss Football Head Coach Matt Luke (Mississippi). Some men serve because between the love they have for their community is eclipsed only by the love for their family. Some men serve because nothing puts life into perspective like a Hurricane. And then we are reminded of men who serve simply because of love for their country. It is those men who often pay the highest price for their service. The accuracy of information printed in The Delta has always been of the utmost importance. 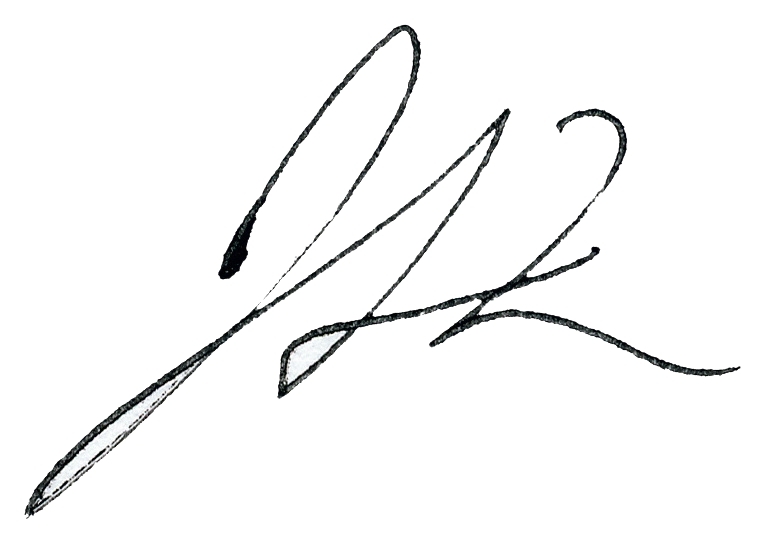 As such, we would like to apologize for the inaccuracies printed in our last issue (Fall 2017). Richard D. Kinder (Missouri) and E.G. White (Indiana) should have been listed among the names for the 1869 Founders Circle cumulative giving society.